DKO master planned the site for client Refico, with the aim of creating a world class precinct including waterfront amenities, civic heart, diverse neighbourhoods and architectural landmarks. The River City project involves the regeneration of a major industrial facility into Ho Chi Minh City’s largest ever mixed-use suburb. 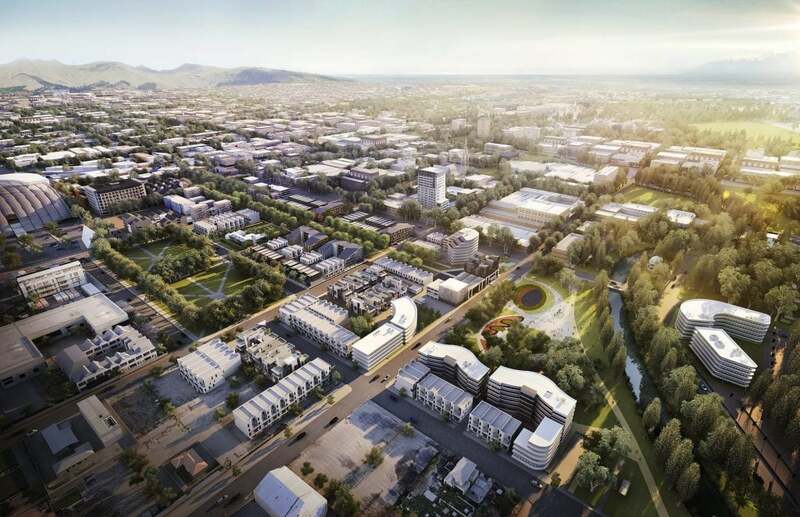 DKO master planned the site for client Refico, with the aim of creating a world class precinct including waterfront amenities, civic heart, diverse neighbourhoods and architectural landmarks, with linkages to the CBD via Hanoi Highway , proposed Metro system and water transport. DKO’s master plan divides the precinct into a ‘city of islands’ – comparable to HafenCity in Hamburg – reducing the overall scale of the development into individual villages. The waterfront serves as hero, with major public spaces and landscaping given prime position along the water. This waterfront park serves to link each neighbourhood across the breadth of the island, incorporating panoramic views across the water, ferry terminal, central activity zone and marine park. 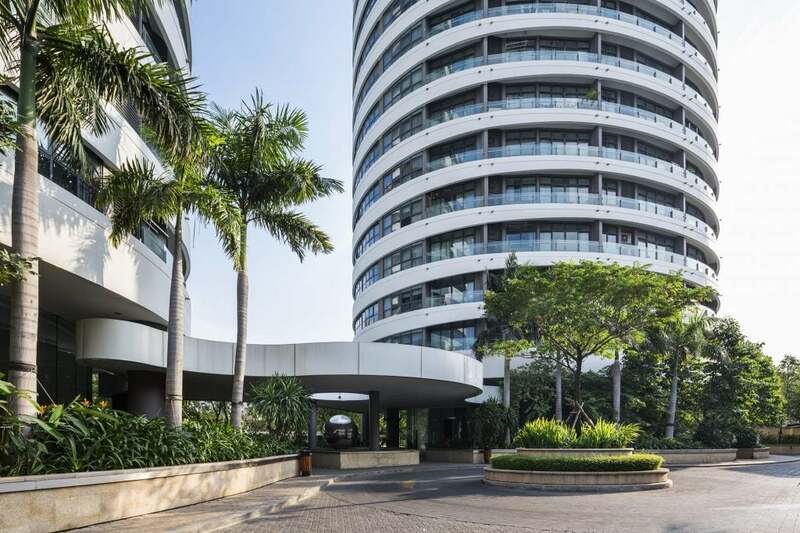 A five-star hotel and conference complex anchors the southern headland, providing a major tourist base for the precinct and beyond. A main street supplies the ‘civic heart’ to River City – located along an east-west axis linking between the Metro Station and riverfront plaza. The eastern transport interchange includes a shopping mall, with main street hosting retail podiums and high rise commercial/residential towers above. These sculptural landmark towers line main street bringing world class architectural quality to the development. Diverse neighbourhood clusters merge low to mid rise residential buildings with integrated landscaping and shared amenities including schools, health centres, market places and event spaces. The combination of waterfront villas, apartments and amenities offers each cluster a vibrant and varied character. 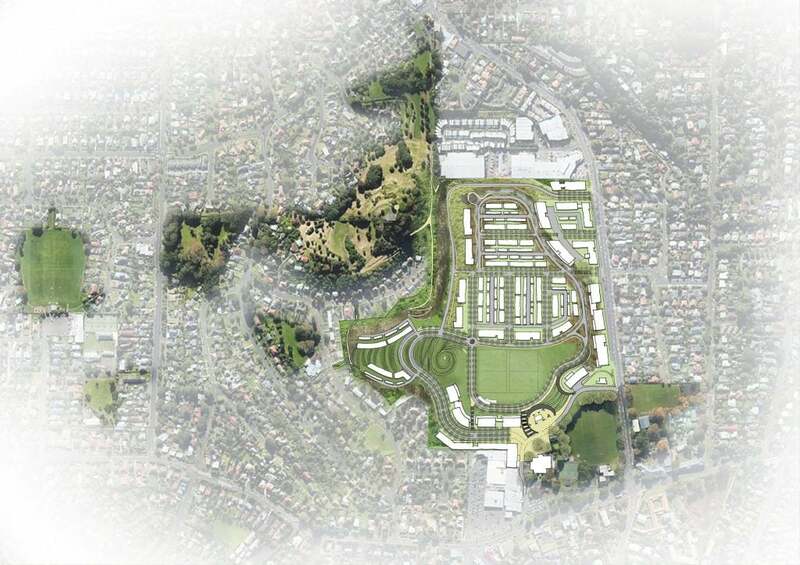 Linear parks afford residents extensive private green space while serving as pedestrian links between the quarters. After completing the master plan, DKO secured the first two stages of the development via an international design excellence competition.